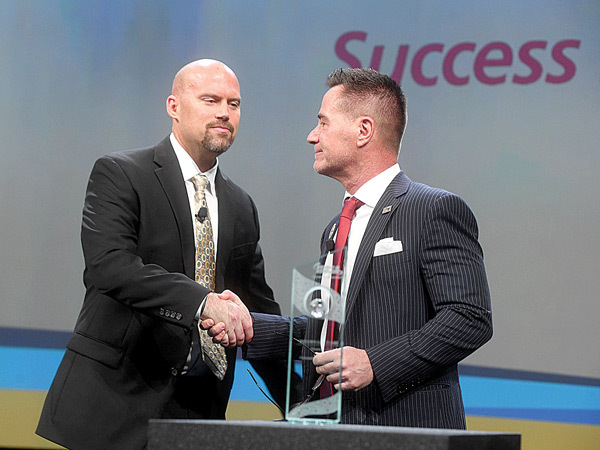 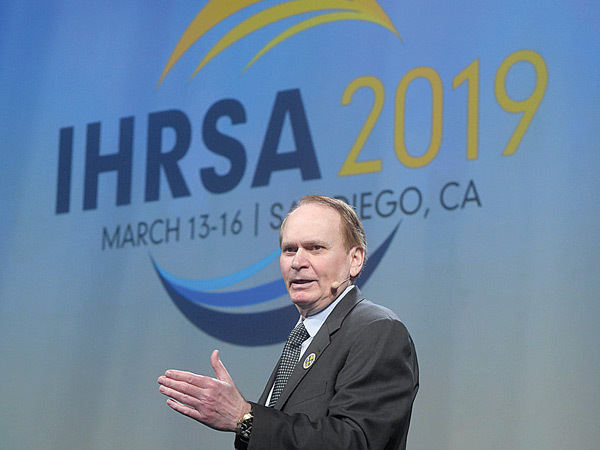 SAN DIEGO, CA - Health and fitness club industry professionals from nearly 80 countries convened in San Diego, California for IHRSA 2019, the International Health, Racquet & Sportsclub Association's 38th Annual International Convention & Trade Show, held March 13 - 16, 2019. 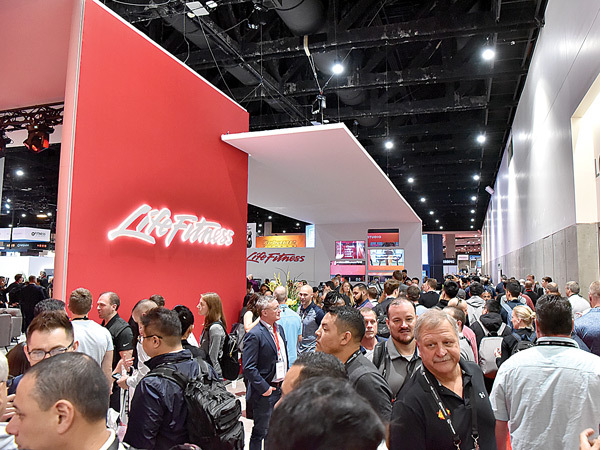 IHRSA attendees experienced the cutting edge of fitness industry equipment and technology during the two-day Trade Show and early morning workouts, attended education sessions given by industry experts, worked out and power walked, networked and socialized. 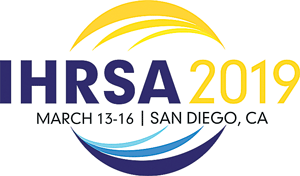 More than 25.2 million social media impressions, reaching over 4.2 million people from posts mentioning IHRSA and the #IHRSA2019 hashtag.